The new Mk6 Chinooks offer the Royal Air Force a modern, capable asset for meeting its mission requirements today and well into the future. 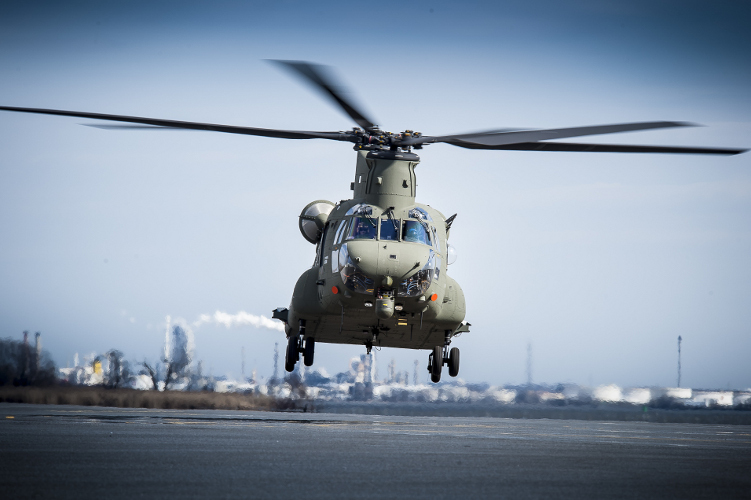 PHILADELPHIA, Dec. 7, 2015 – Boeing [NYSE: BA] has delivered its 14th Mk6 Chinook, completing the United Kingdom’s most recent order and growing the RAF Chinook fleet to 60 aircraft. The order completion coincided with the 35th anniversary of Chinook operations for the U.K.